People are asking me about my new novel will be out (The Unconquered Sun which will be released on Amazon on 11th February 2016), but my focus has already moved on. Before Christmas, I mapped out five new projects. I gave them all generic working titles for the moment. Will all of them hatch into novels? I don’t know yet. Even the calmest waters can hide rocks to sink the unwary. But each idea has its own merit. The first and foremost I am working on is called (note this is not the finished title) Spaghetti. I hope to have the first draft finished by St. Patrick’s Day. Considering my first book took 12 years and my second book technically took 14 years, this is ambitious for me. The book is fully outlined and *cough* is the most straightforward of the five projects. The biggest challenge is that it is essentially a science fiction story where fantasy sensibilities predominate. The second, Knife, is a light fantasy set in a secondary world. The main characters are pretty much there as are the main plot twists. I’ve done some exploratory writing to map it out and have about nearly a quarter of the first draft already written. Tank is a science fiction colonization story. Again, a quarter is already written but the mechanics of the POV have yet to be worked out. I am planning to write this in the present tense. Diary is a dark fantasy/horror. Like Tank, there’s a few viewpoint issues to decide plus some research to do, but the basic plot is advanced and I have a chunk of the first draft written. Photocosm 4 (Photocosm 3 being The Parting Gift) is a sequel to The Golden Rule and kicks off a new series. Some of the survivors from The Unconquered Sun may appear but the focus moves westward to the city of Formicary. The first half of the story is pretty much worked out but the second half needs a bit of work. Oh yes, I will be also working on some short stories. I plan to do a monthly update on progress to keep you all up to date. This entry was posted in News, Progress and tagged Writing on January 12, 2016 by photocosmic. 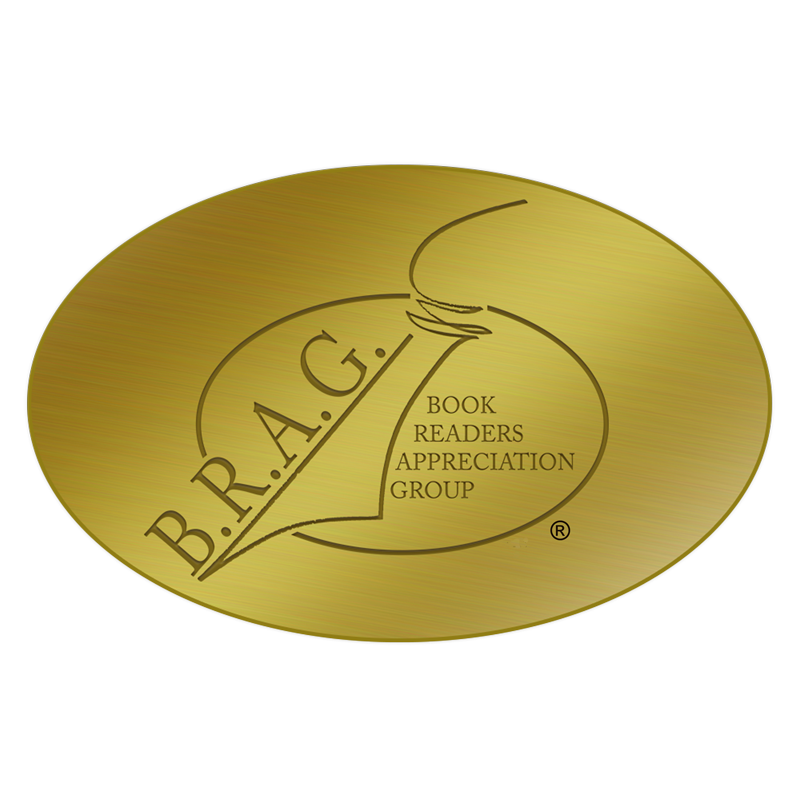 A Bright Power Rising Is A B.R.A.G.Medallion Honoree! I am delighted that A Bright Power Rising has been honored with the B.R.A.G.Medallion. This is a stamp of quality for Indie books. The selection process is very strict. Books undergo an initial screening process to ensure minimum quality standards are in place. If the book passes this hurdle (50% fail), it is appraised by IndieBRAG’s reviewers based on a comprehensive list of criteria relating to the writing, the story and layout. One key criterion is would they recommend the book to their best friend. Only 10% of submissions receive the B.R.A.G.Medallion. This entry was posted in Elysion, News, Progress and tagged A Bright Power Rising, B.R.A.G.Medallion, IndieBRAG on July 17, 2015 by photocosmic. The Unconquered Sun is currently in editing. I finished my last pre-edit draft a bit later than I expected. The release date will not be finalized until the editing process is sufficiently advanced. However, I will reveal the book’s cover next month. I also have written a short story set in the Photocosm. It takes place before the main story in A Bright Power Rising/The Unconquered Sun. 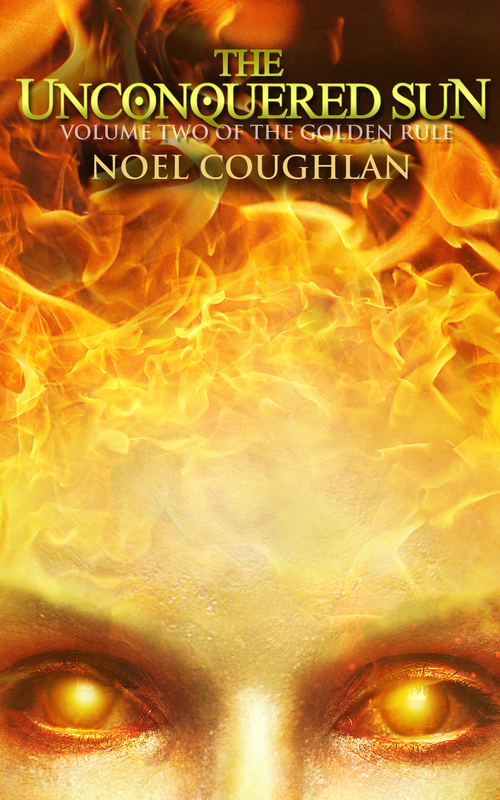 A Bright Power Rising is now available on Kindle Unlimited. It will be free on Amazon from 23rd-25th April. Do check it out! This entry was posted in Elysion, News, Progress and tagged A Bright Power Rising, The Golden Rule, The Unconquered Sun on April 22, 2015 by photocosmic.